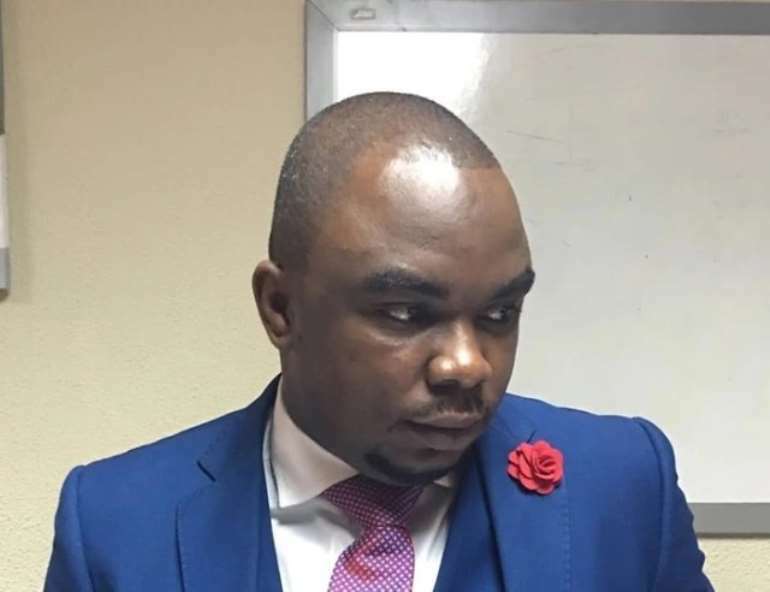 The Economic and Organized Crimes Office (EOCO) says it has concluded investigations into the controversial Social Security and National Insurance Trust (SSNIT), ICT infrastructure scandal which dominated the headlines last year. The scandal involves the procurement of ICT infrastructure for the Trust at a monstrous cost of $72 million, a price tag that was well over the initial amount estimated for the project. Acting Chief Executive Officer of EOCO, ACP K. K. Amoah, told Joy News’ Kwesi Parker-Wilson that a docket on the outcome of the investigation, which was concluded in November last year, has been forwarded to the Attorney-General's office for further action. “Attorney-General [Gloria Akuffo] is studying the docket and you will soon hear from her office..some officers are being held responsible,” he said. He will, however, not give out the names of the indicted officials. EOCO opened investigations into the scandal at the pensions trust when it came to light that the $72 million spent to procure and install the software and other hardware systems known as the Operational Business Suite (OBS) in a bid to digitise the Trust exceeded the market price. 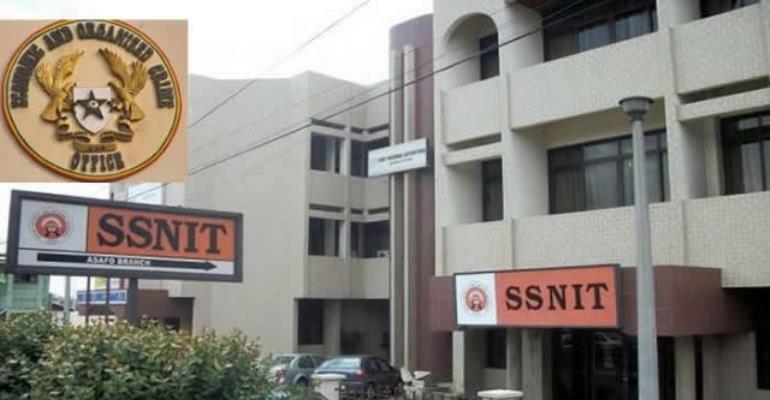 SSNIT was also criticised for failing to conduct a proper investigation into its MIS Manager, Dr Caleb Afaglo, who is alleged to be occupying the position with fake certificates. Dr Afaglo had claimed to have Master's and Doctorate degrees, but EOCO found that he does not have even a first degree. In the wake of the scandal, it emerged that although several firms submitted significantly lower estimates to execute the IT project, management of the Trust decided to select a supplier whose estimate was the most expensive. One bid sighted by Joy News was just estimated at GH¢17 million or $3.8 million dollars, although meeting all but one of the criteria for selection. The contracts documents intercepted by Joy News also show that contract sum was initially pegged at $34 million and not $72 million.